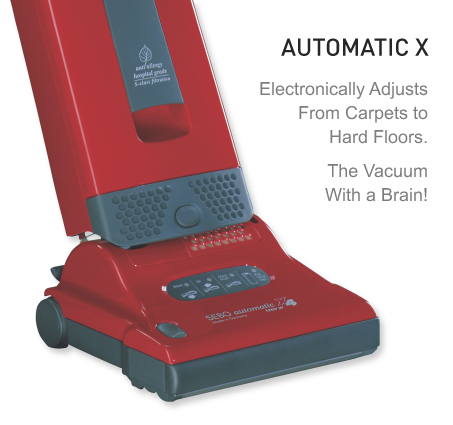 The AUTOMATIC X is the world’s most technically advanced and uniquely easy-to-use vacuum cleaner! 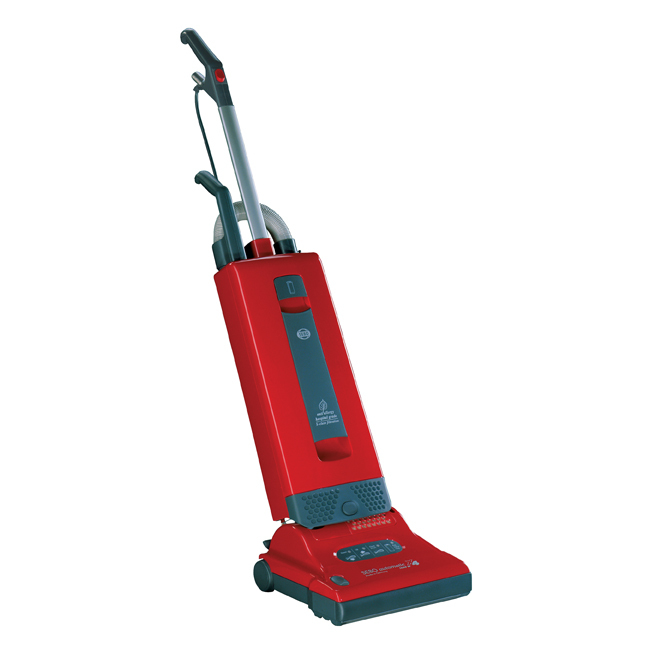 With two power head widths, the 12-inch X4 and 15-inch X5 feature truly automatic height adjustment, using an electronic controller that measures the resistance of the spinning brush roller against the floor, and then it signals up or down adjustments, which ensures optimal performance on both carpets and hard floors. 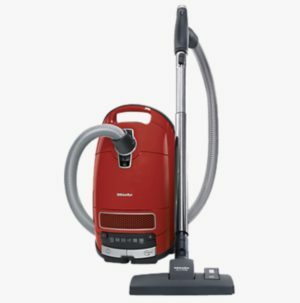 The user is also alerted to clogs, a worn brush, or a full bag, and the vacuum automatically shuts off when brush obstructions occur, to protect the motor and belts from damage. The X also has an instant-use cleaning wand and suction hose, a lifetime belt warranty, tool-free brush roller removal, a 40-foot power cord, and three on-board attachments. 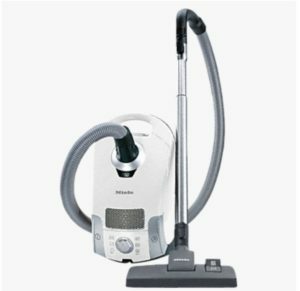 The World’s Best Pet Vacuums – Because of superior power-head technology, SEBO vacuums are the world’s best for pet hair removal!Excellent for Users With Allergies or Asthma – The British Allergy Foundation recommends SEBO filters. Changing Bags is Easy and Clean – SEBO filter bags can be changed in just a few seconds, and a cap keeps dust sealed inside during removal and disposal.Save Money! 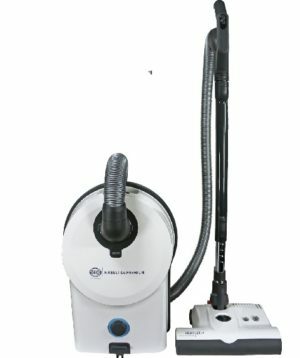 SEBO Vacuums Last for Years! 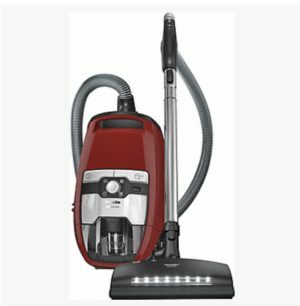 – If properly maintained, SEBO vacuums save ordinary residential users hundreds of dollars by providing excellent performance for ten to fifteen years or more, and their deep-cleaning power-brush technology extends the life of carpets. Typical vacuums perform poorly, even when new, and usually do not last beyond two years. So six or seven “disposable vacuums” must be purchased during the average life expectancy of just one SEBO machine.